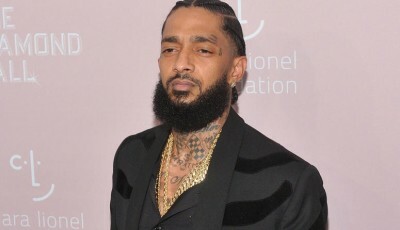 Amber Levonchuck, known professionally as Amber Rose, is expecting her second child, her first child with boyfriend Def Jams A & R Vice President Alexander Edwards. 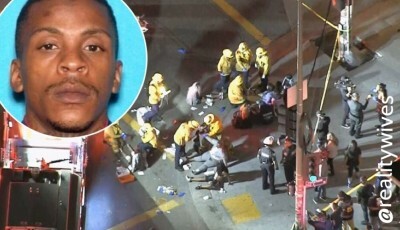 Police identified a suspect late Monday in the killing of the rapper Nipsey Hussle, shortly after 19 people were injured, two of them critically. 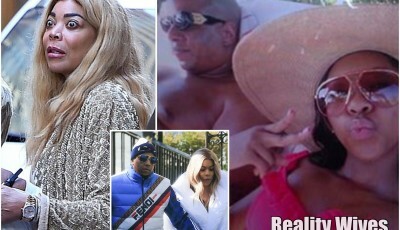 Wendy Williams and her husband, Kevin Hunter, are working to separate after a turbulent 22 years of marriage. 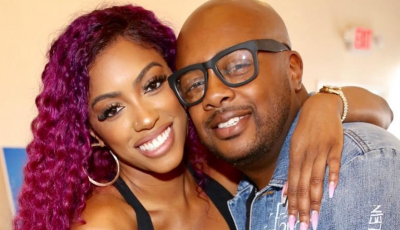 Porsha Williams and fiance Dennis McKinley are getting married on the 31st December 2019. 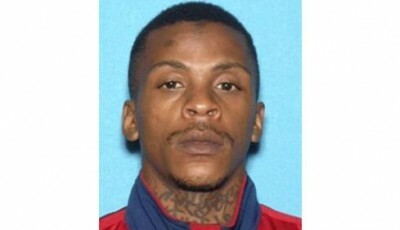 Ermias Asghedom aka Nipsey Hussle was just shot in LA. 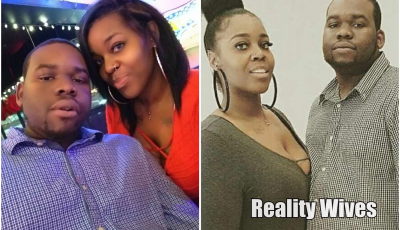 Bryson Bryant, son of RHOA star Nene Leakes, baby daddy to 5 or 6 children, multiple Walmart thief & all round disappointment, has no trouble laying his seed all throughout Georgia. 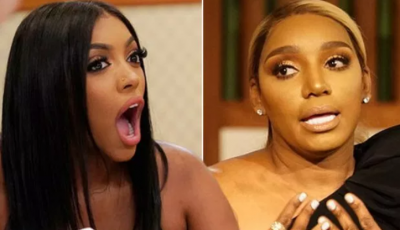 Real Housewives Of Atlanta stars Porsha Williams & Nene Leakes posted to their instagram accounts on Friday, sharing texts they sent each other. Southern Charm, cast members Kathryn Dennis, Shep Rose, Cameran Eubanks, Craig Conover, Austen Kroll, & Chelsea Meissner are all featured again for another season. 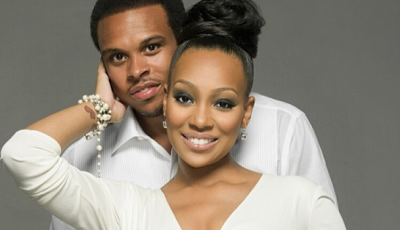 Monica has filed for divorce from her ex-NBA player husband, Shannon Brown. 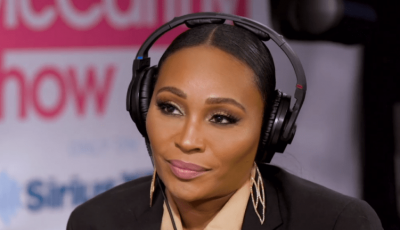 Apollo Nida the ex-husband of former Real Housewives Of Atlanta star Phaedra Parks will be released from prison earlier after a judge reduced his sentence by a year. RHONY star Bethenny told therapist it was an innocent mistake & would not happen again. 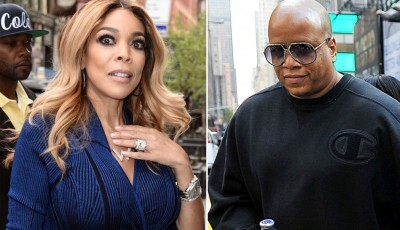 Wendy Williams was taken to the hospital after she was found drunk, her relapse sparked by the birth of husband Kevin's daughter. 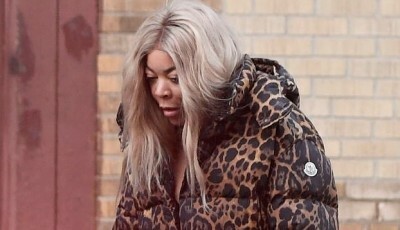 Not even Wendy Williams deserves this.